Nineteen-year old Anders suddenly finds himself forced to embark on an action-packed adventure and his normal existence is thrown into chaos. 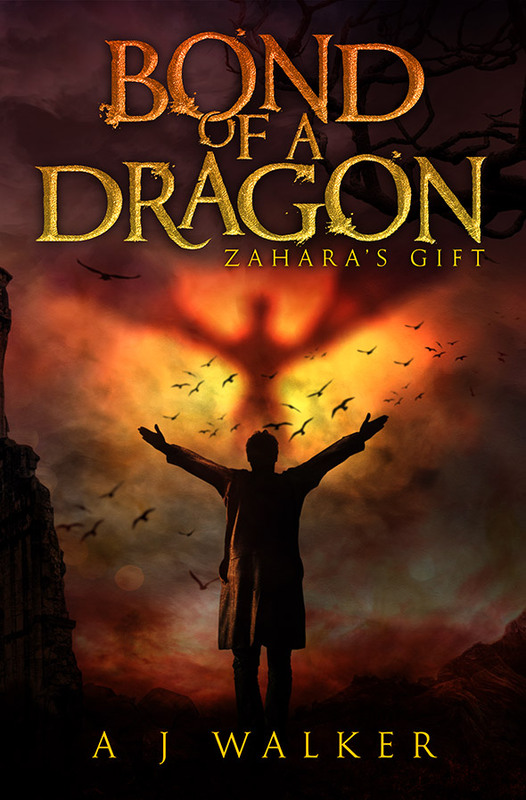 While chasing down his family’s captors, he discovers a powerful magic flowing through the world around him. Dragons, elves, orcs, and goblins lurk around every turn whilst pursuing his two kidnapped cousins. As Anders discovers more about his family’s past, he learns of their involvement in The War of the Magicians and the circumstances leading up to capture of his family. 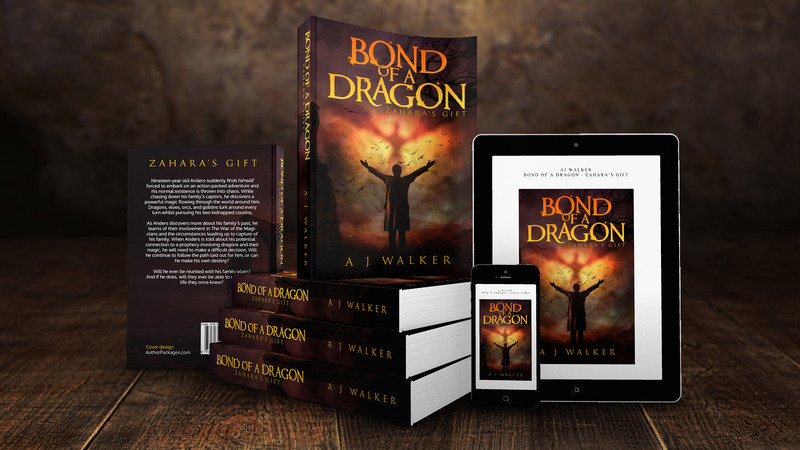 When Anders is told about his potential connection to a prophecy involving dragons and their magic, he will need to make a difficult decision. Will he continue to follow the path laid out for him, or can he make his own destiny? Will he ever be reunited with his family again? And if he does, will they ever be able to return to the life they once knew?